Put the F.U. back in FUN. Remember the time you first took your mtb to the trails? It was just pure FUN. 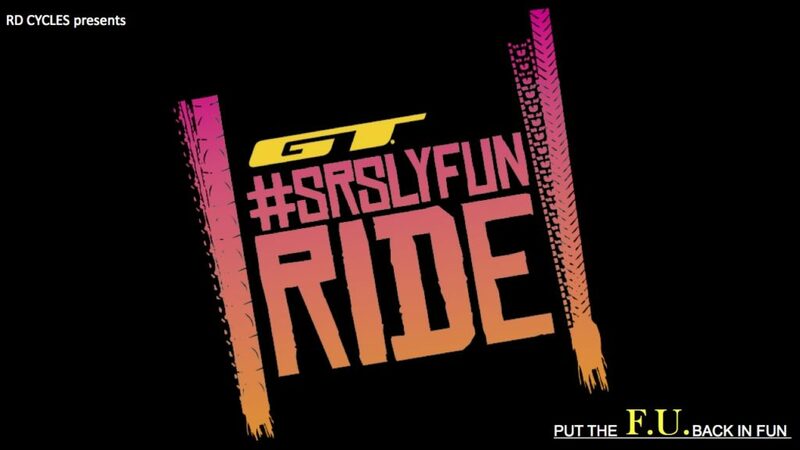 GT will be taking you back on the pure joy of just riding your mountain bike. Just explore and have fun with your friends and share a beer after.